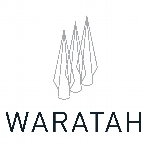 Waratah Capital Advisors Ltd: Making Wishes come True! 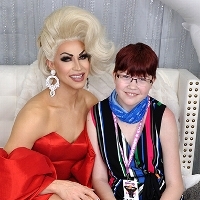 Kensington Tours & Travel Edge are making Wishes Come True! 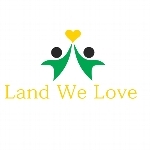 Land We Love Partners with Make-A-Wish!